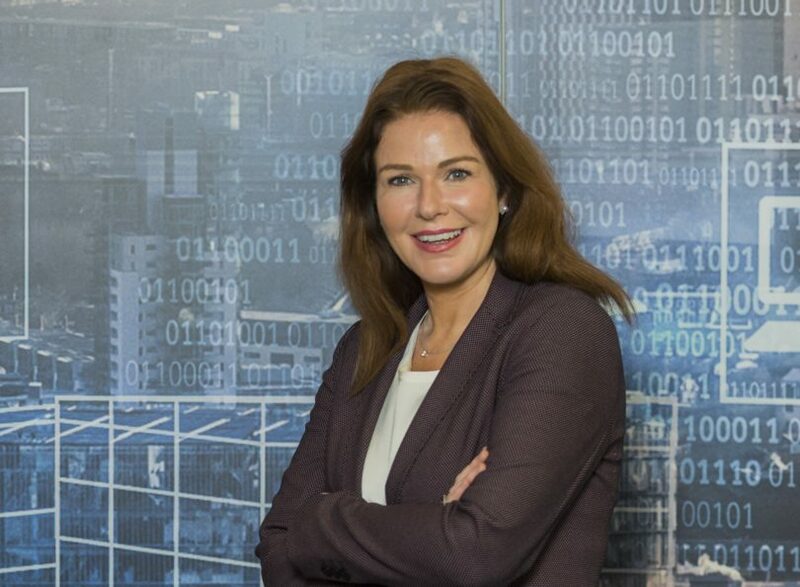 Angela Noon is CFO of Siemens UK and Ireland and joined the Catapult board in January 2019 to lend her expertise to the audit and risk committee. Her experience is invaluable in ensuring that all appropriate governance and compliance is followed within the Catapult. Her support is pivotal to the next stage of the implementation of our strategy, the growth of the Catapult and driving innovation in the compound semiconductor sector.